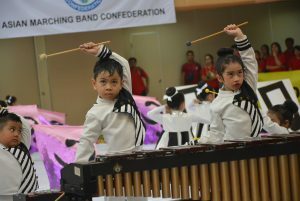 depok.go.id- Indonesian Band Drum Association (PDBI) Depok held Depok Open Drum Band and Marching Band at the Open University Convention Center (UTCC) on 5 – 6 May 2018. The nine-time championship was followed dozens of teams from various cities and districts. 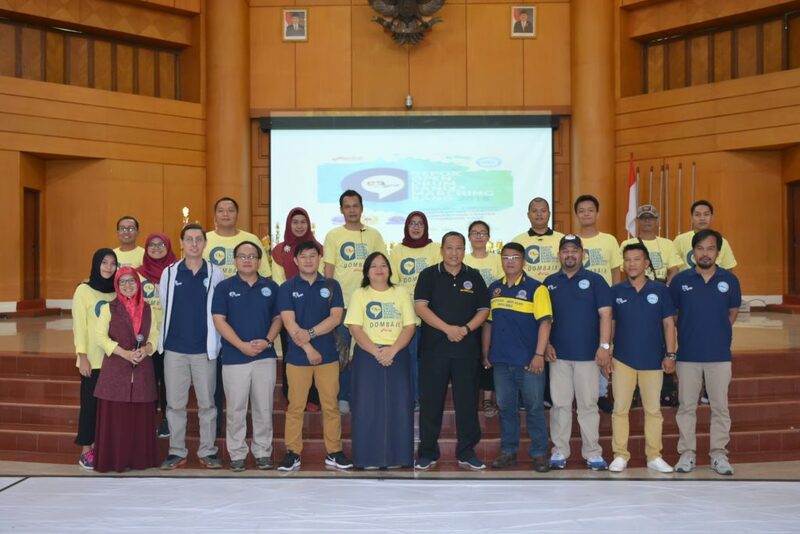 Chairman of the PDBI City Pengcab, Nancy Sambow said the championship is a routine agenda of PDBI Depok City. 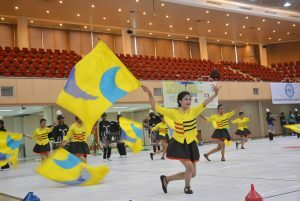 His party held the event as an effort to capture the seeds of drum band athletes in the city of Depok. “There are two eyes of concert and display contest with 4 divisions, among others, division Kindergarten, Elementary School, teen division with pianika and general division with metal brass tool. Total participants are 51 groups from Depok, Bogor, Jakarta, Tangerang, Banten, Jambi and Cirebon, “explained to depok.go.id, not long ago. He said Depok City sent 19 teams to join the championship. Then from a dozen teams were selected a number of winners. Among other SDN Mekarjaya 11 won first prize. Then SDN Depok 04 won second place in SD Division eyes race event. Furthermore, SMK An Nur Depok get the third winner in the teenage division of concert eye eyes and SMK Kusuma Bangsa won the third division of teenagers eyes race display.